Durham Website Design & Google My Business™ Optimized! Mobile, Maps and Digital Marketing! 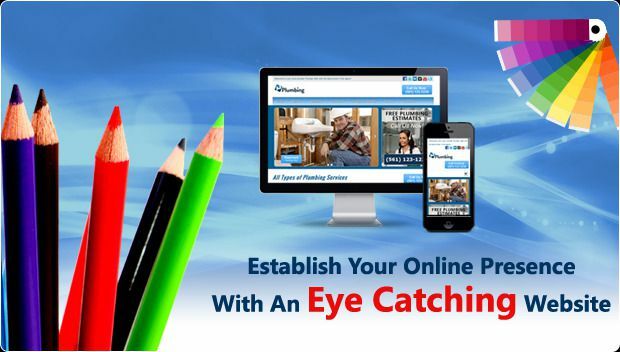 Website design is a must-have in order to compete in today's mobile focused digital economy. Google My Business™ is critical to be found in Google. 82% of consumers search Google for local businesses. Is your website mobile friendly. Does it display correctly? Can others see your site on their phone? Search Engine Optimization, or SEO; is essential to your business' online success. 4 out of 5 consumers will check a business' reputation online before shopping there. Leads are critical to your business. Do you have the tools you need to get them? Get a Free Consultation! Contact Us Today!